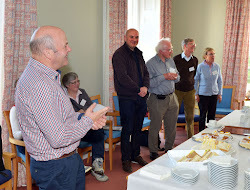 Members of the Agricultural History Society of Ireland (AHSI) with Dr Austin O’Sullivan during a guided visit to the Irish Agricultural History Museum in Johnstown Castle, Co. Wexford. Dr O’Sullivan, a grassland ecologist, was responsible for setting up the Museum and was its first Director. Photo: Michael O’Connell. 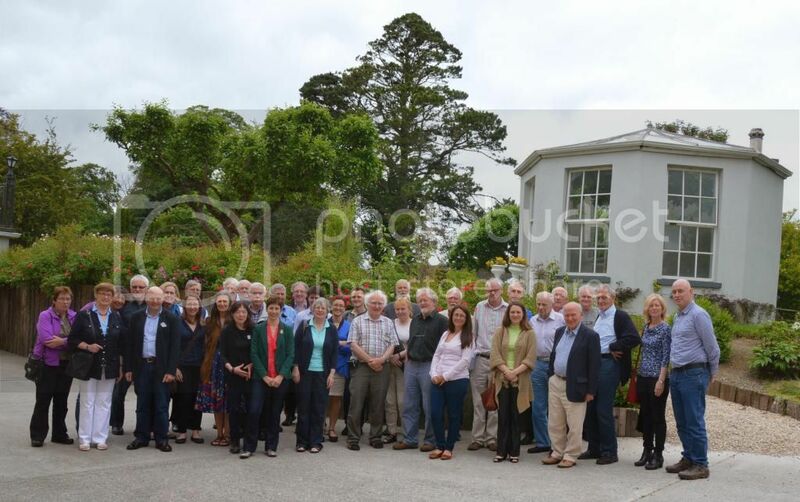 CONTENT: The conference combined several talks on the history and evolution of rural advisory services in Ireland and Northern Ireland with a visit to the Irish Agricultural Museum and Johnstown Castle Gardens. Short biographical and current interests of organising committee.